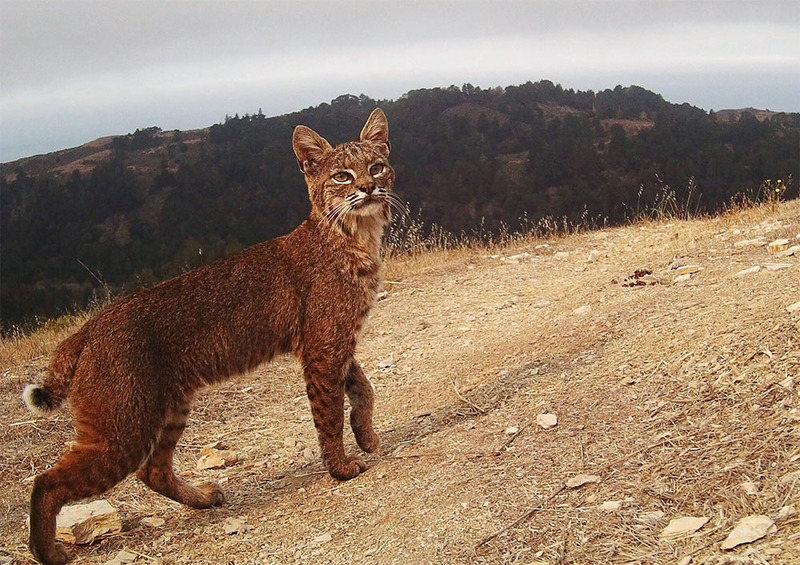 Take a candid look into lives of Foxes, Mountain Lions, Bobcats and more via footage taken with a motion sensor trail Camera. Katarina will show recent footage of our wild neighbors hiding in plain sight and offer suggestions on how to set up trail cameras on your own property. Presentation is complimentary and open to all Costanoa guests.